I still can’t figure out how to get my avatar up on the url bar and, Goldarnit, I’ve tried everything! LOVE your story, by the way. I think the gnome should also hurl a Molotov cocktail at the bulldozer. (Bottom Lt side / admin bar >> Settings >> General.) And then can take a bit to show up. A boozer name has EPIC written all over it!! They have any girlfriend that smoke the gnome weed? I’m staying tuned (and imagining the story unfold as you clack away on Regina’s keys…)! About WordPress always being “new and improved,” I’m new at blogging and pretty clueless, so I thought all my navigating problems were just me… I did notice there was something totally screwy with the stats page a few days ago. Thanks for stopping by and commenting! I do appreciate it greatly. 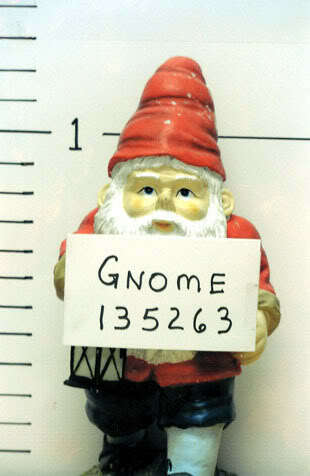 I’ve always felt you can’t go wrong with gnomes. A boozer gnome is frosting. I’ll stay tuned.